Eastern stereotyping has confined Pakistani women to kitchens and household functions. However, there are many who have escalated far and beyond the understated mindset and proven themselves as a force to be reckoned with. Speaking of such talented and empowered women, let us introduce you to the first Pakistani female entrepreneur to launch her own line of lashes, Zehra Zahid. Also known as Glitter Xee. Zehra is a proud Pakistani and a remarkable addition to the beauty industry. 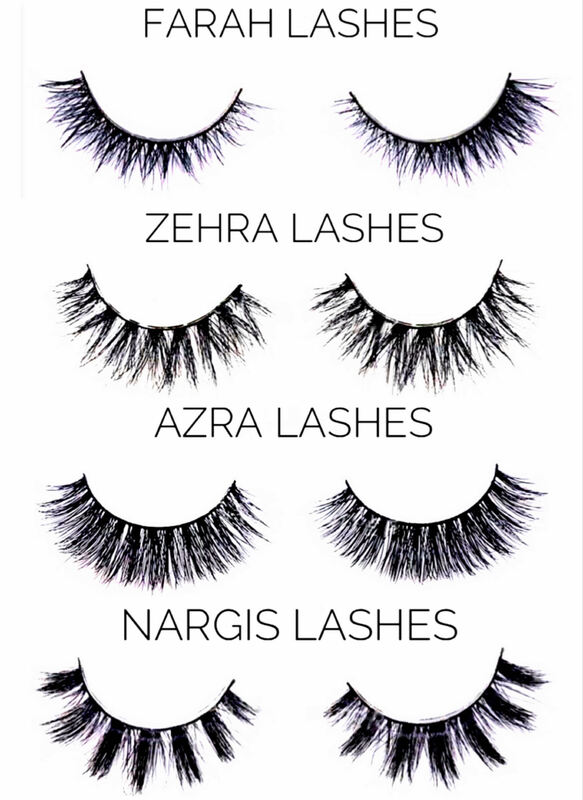 Zehra Zahid launched her own line of high quality, cruelty-free luxury real Mink Lashes in 2016. Her first batch was a super hit and got completely sold out within just 2 months of its launching. And why wouldn’t it? Zehra’s lashes are every makeup lover’s dream. Not only are they REAL MINK (Not faux, silk or human), but also 3D and incredibly comfortable. They have been hand-made in Korea and are available in 4 unique styles: Zehra Luxury Mink, Azra Luxury Mink, Nargis Luxury Mink and Farah Luxury Mink. To add a cherry on the top, these lashes are reusable up to 30 times! 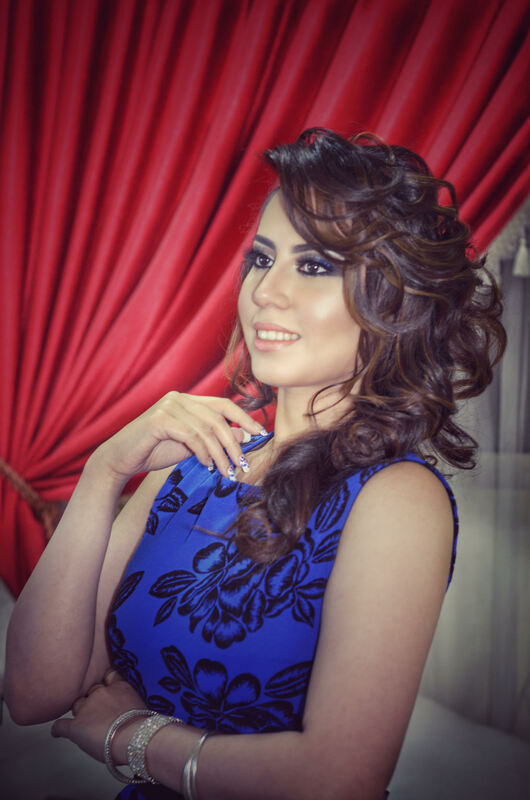 With an educational background from William Rainey Harper College, Illinois, USA, and Marketing experience in Saad Specialist Hospital, starting a business in the beauty industry was a dream Zehra always had. She remembers her first facial client being her own Mom. The young dreamer first stepped into the beauty industry during her marketing executive years and started modeling as a hobby. Her early modeling ventures included The Miss May Queen of the YGC of Bahrain, Max Fashions, etc. 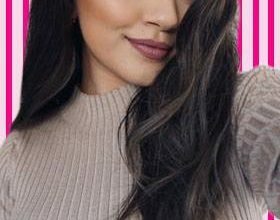 However, she now works as a freelancer with numerous Saudi Based Makeup artists along with her own brand running on the side. Unlike a typical local family, Zehra’s near and dear ones had a great role to play in her success. They were a constant source of motivation for her. 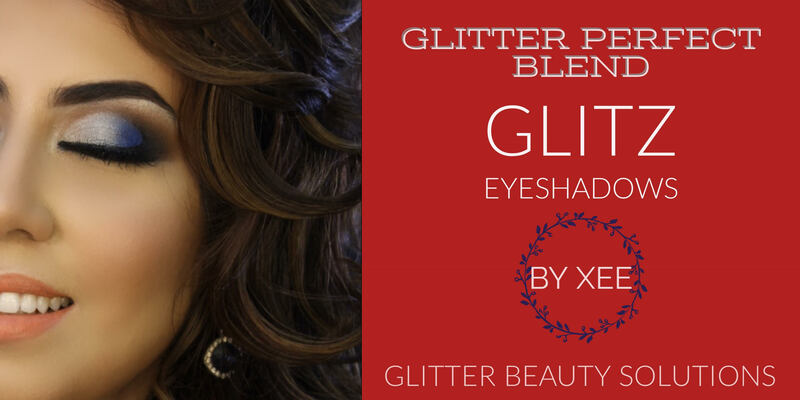 When the word spread about the quality of Zehra’s facials and makeup, Glitter Beauty Solutions literally kicked off. 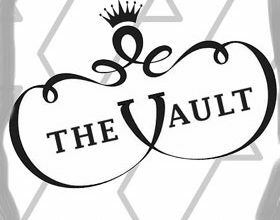 In just one year, the venture became popular and Zehra went on to win the Elite Entrepreneur Award 2015. A full article on her also featured in Urdu News, a subsidiary of the Arab News. Since then, there has been no looking back. Besides founding Glitter Beauty Solutions, and launching her own lashes, Zehra has also recently introduced a complete skin-care range. 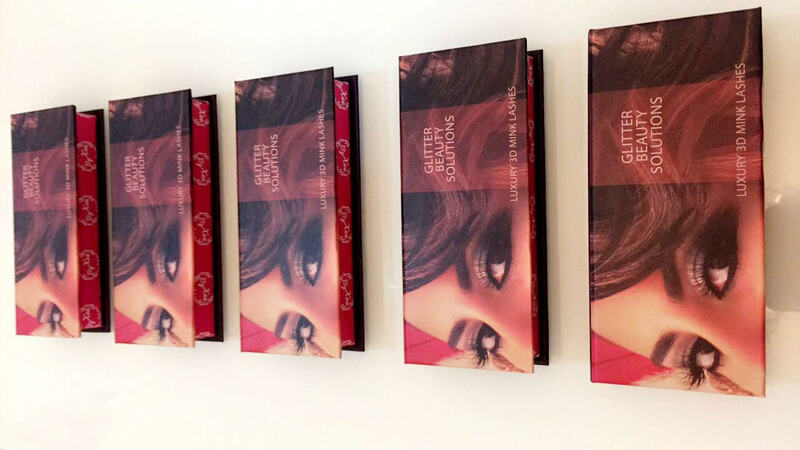 Her beauty line also now includes eyeshadow palettes. The new additions too are selling like hot cakes in Saudi Arabia, Bahrain, and Dubai. The hot-sellers being the ‘Facial-in-a-Jar’ Masks, Pore reducing Toners and 100% Pure Beauty Oils. Her “Glitz Perfect Blend” eyeshadow palette specifically caters to women who are NOT experts and want something that blends easily and looks just as great. Zehra’s ideology of skin-care focuses on natural and organic treatments, such as facials, away from fillers and plastic surgeries. The young entrepreneur strives towards helping women find a more holistic way of looking good instead of opting for plastic surgeries which have complications later on in life. “If you have the right type of facials from the beginning, you will never need plastic surgeries. Hollywood A-listers have facials religiously and hence start aging at a much later stage. You can really delay aging with the right care”, says the Glitter Zee owner. Her loyal brigade of customers, testify to her skin treatments all the time. Zehra often flies to Pakistan for work and to book appointments with her or order her products, you can reach her team on Facebook and Instagram.